#whothefcares .. Because I really do. 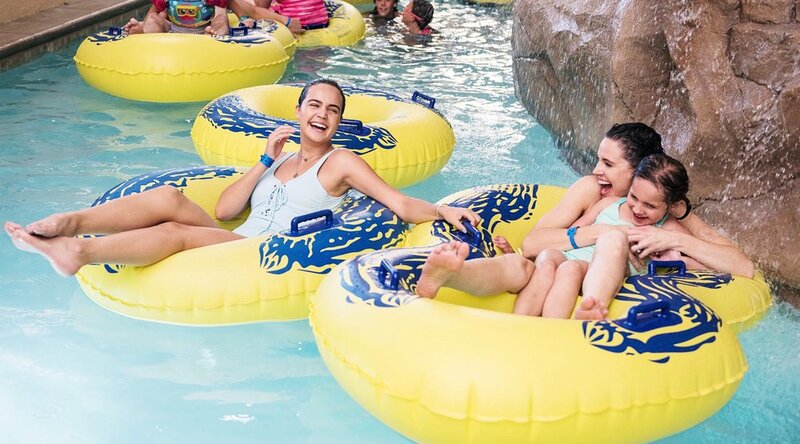 A quick getaway with two of my hearts.. here's our take on the Great Wolf Lodge! Stronger, healthier hair? Yes, please! Our Malibu moment in Summersalt + Mac & Mia's to die for swimsuit collab! EVERYTHING YOU NEED TO BRING ON THE COZY IN THE FIRST 365.